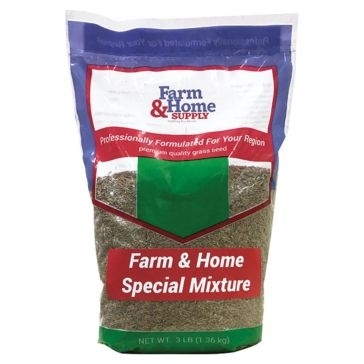 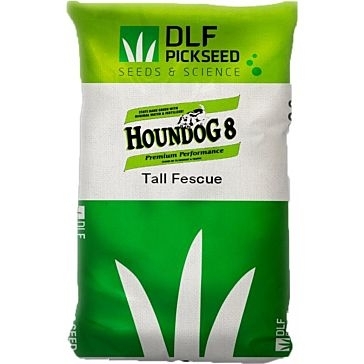 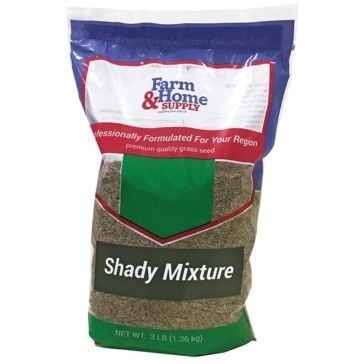 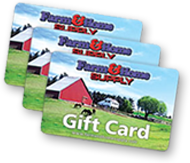 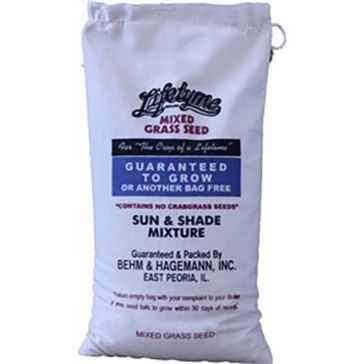 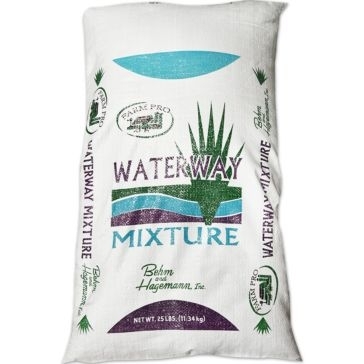 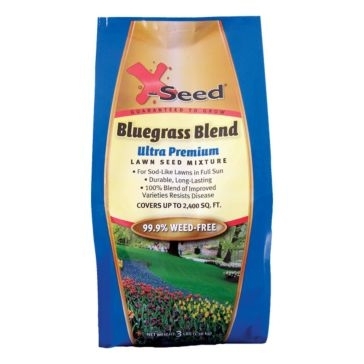 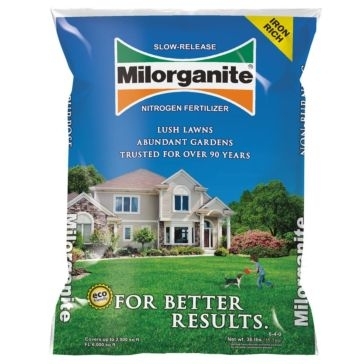 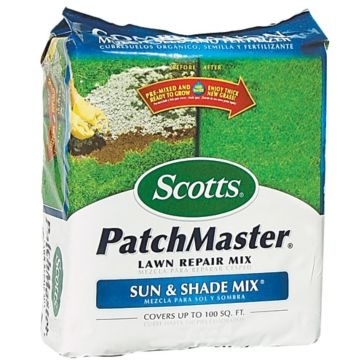 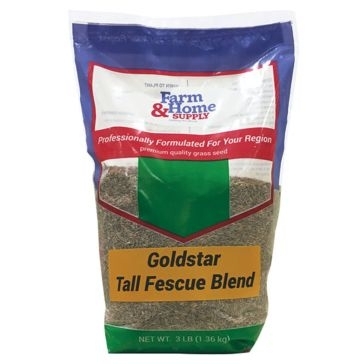 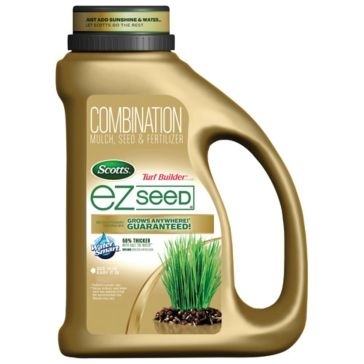 Give your green thumb a hand this spring with the collection of fertilizers, seeds and soils from Farm & Home Supply. 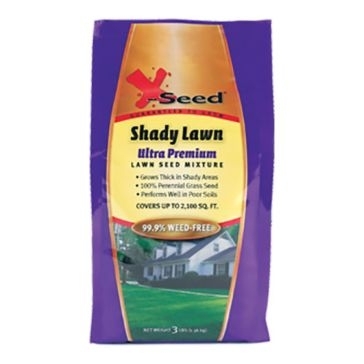 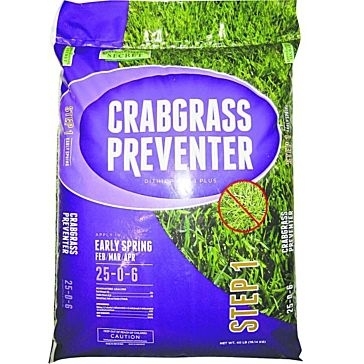 Your garden and lawn will be lush, green and productive all season long with our lawn and gardening supplies. 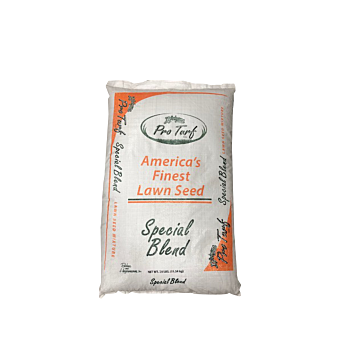 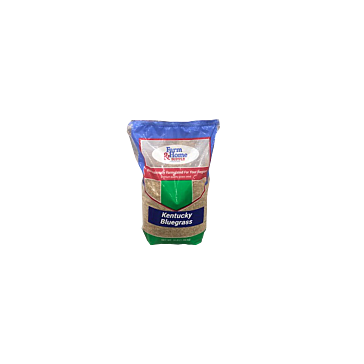 Feed your plants with one of dozens of fertilizer choices or enhance the nutrients in your soil with some of our compost. 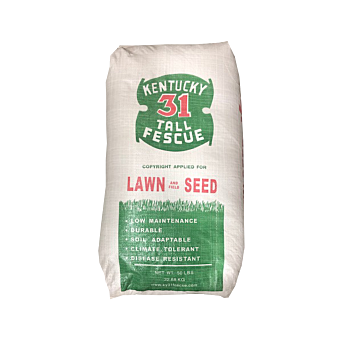 Keep the weeds in your garden under control with our herbicides and minimize the impacts of plant-eating bugs with pesticides and insecticides. 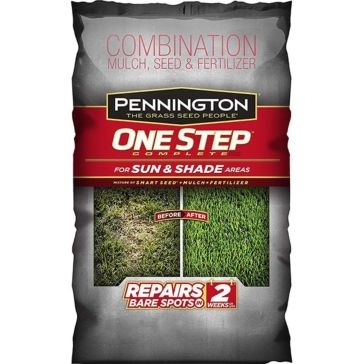 We also carry everything you need to get a brand new garden started. 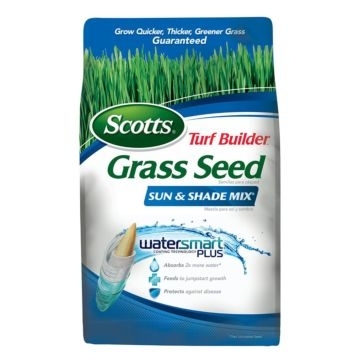 Start seedlings or give your topsoil a little help with our selection of soil. 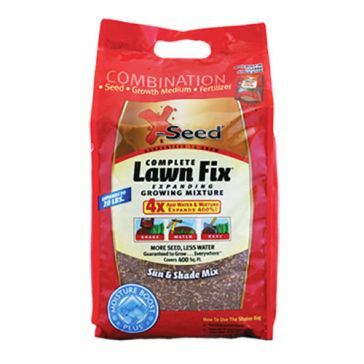 We also carry a huge selection of seeds for every planting season to help you get your garden going. 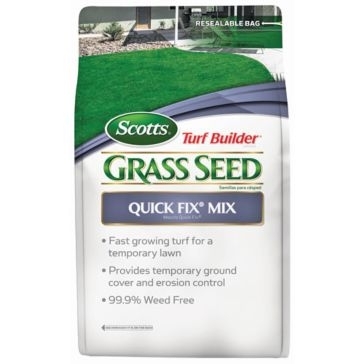 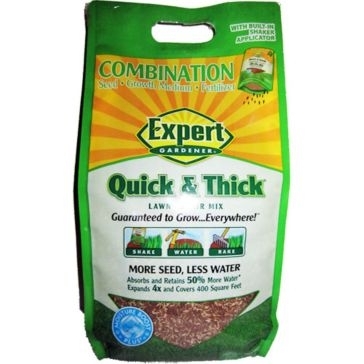 Use our seed starter and plant starter to make germination even easier. 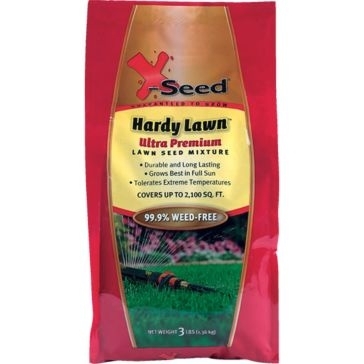 We also carry gardening accessories such as seeders, seed spreaders and watering cans. 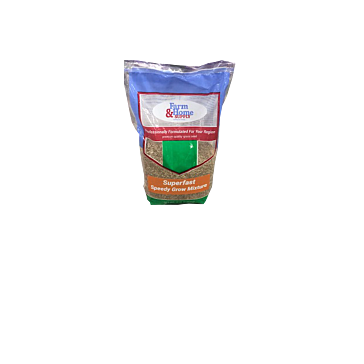 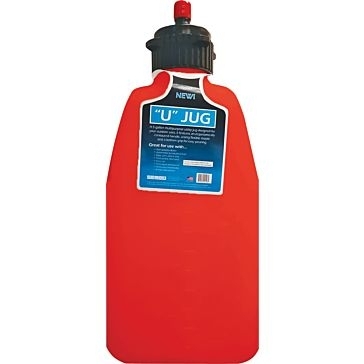 All of our gardening supplies are manufactured by well-known and trusted gardening brands. 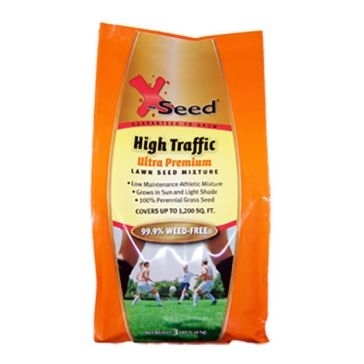 Some of these manufacturers include Scotts, Miracle Gro, Bayer Advanced, X-Seed Inc Behm & Hagemann, Jiffy and Hi Yield.